Wilda has almost thirty years of experience in the North American leather industry and we make it our goal to get you get the best leather jacket with the best customer service. Mason & Cooper defines attention to detail. By starting from scratch with raw materials and meticulously crafting a flawless finished product with you in mind, we know that you will believe – once you try them on – that jackets are of the finest quality and design. 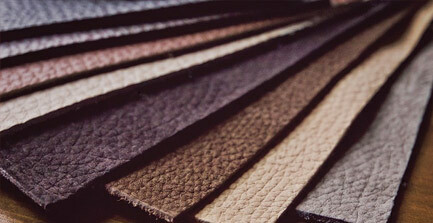 The Leather Wall 100 different types of leather from the finest tanneries across the world. Smooth and soft, Italian lambskin is a go to leather that provides incredible quality with a drummed dye that will not disappoint. New Zealand lamb is soft to touch yet thick enough to keep your warm in the unforgiving weather. It is a staple in your winter wardrobe. 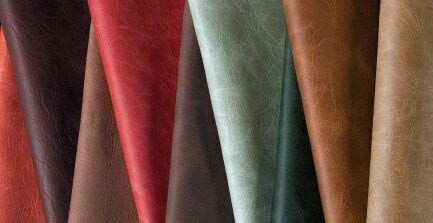 "Nappa leather provides the perfect quality at an affordable price. 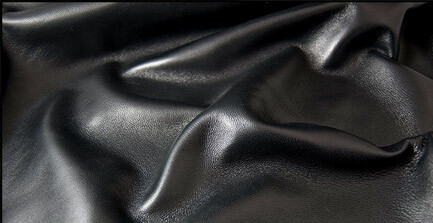 Notwithstanding its economical price, Nappa leather feels and looks great with a smooth texture. Just as the name suggests, cowhide is thick and strong and will keep you cozy through the most brutal winters. Its bold look will have you looking and feeling great. The Jacket When it comes down to it, it’s all about the Jacket. From top to bottom, our Jackets are appealing both to touch and see. But don’t just take our word for it – take a look for yourself. 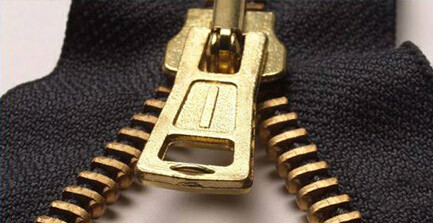 You can’t go wrong with jam-free quality custom zippers that are easy to use. To maintain its durability and accentuate the small details, our jackets are a triple stitched, giving them a unique look. Every jacket is strictly checked according to our strict quality guidelines, ensuring that what we offer you is the best of the best. 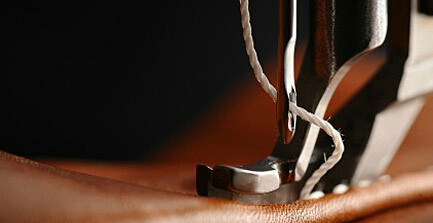 We pride ourselves on the quality of our leather. 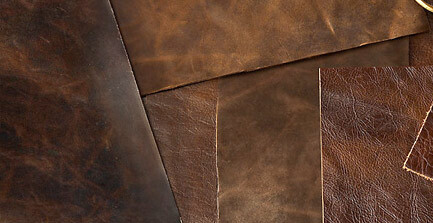 Our many types of leather are all top notch and we dare you to find higher quality leather. 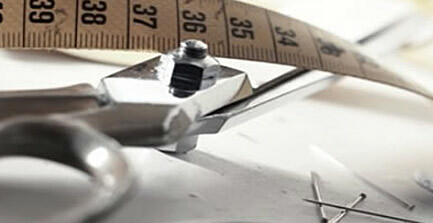 Our team of designers has the experience and the eyes to make sure that everything you put on looks and feels great.